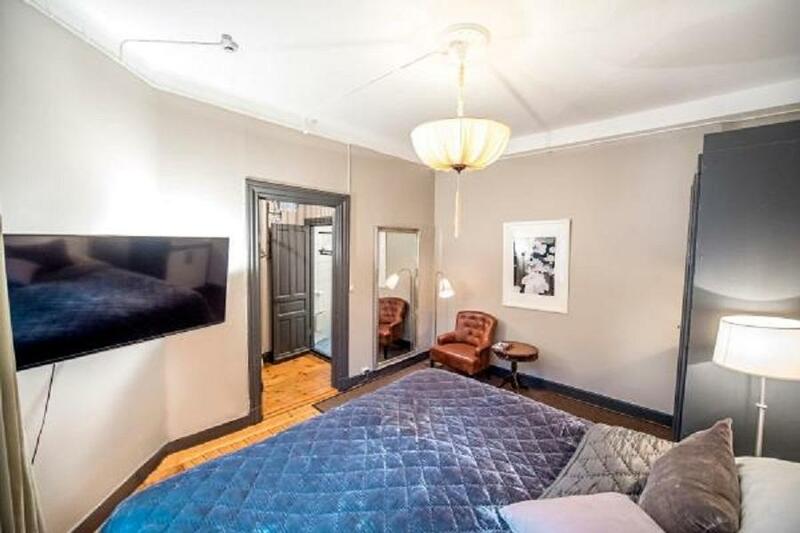 When visiting Stockholm, you'll feel right at home at Unique Hotel as it offers quality accommodation and great service. The excitement of the city center is only away. With its convenient location, the property offers easy access to the city's must-see destinations. 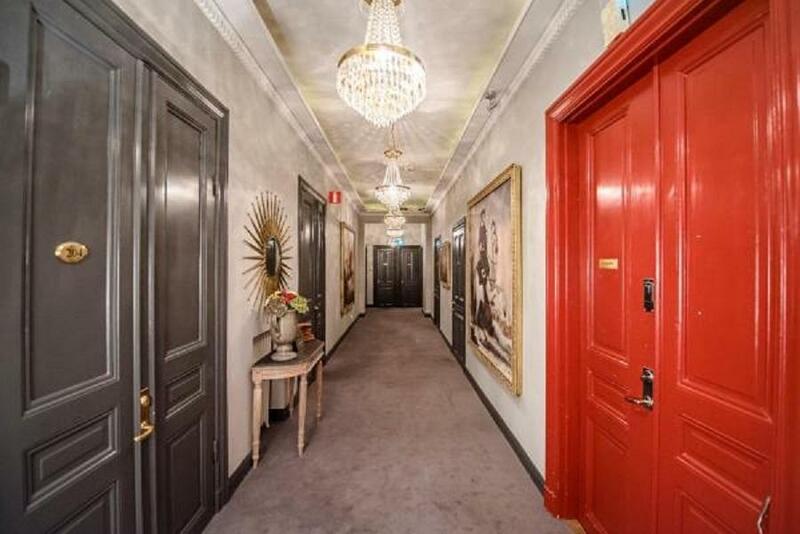 Unique Hotel offers many facilities to enrich your stay in Stockholm. Guests can enjoy on-site features like free Wi-Fi in all rooms, daily housekeeping, express check-in/check-out, luggage storage, Wi-Fi in public areas. 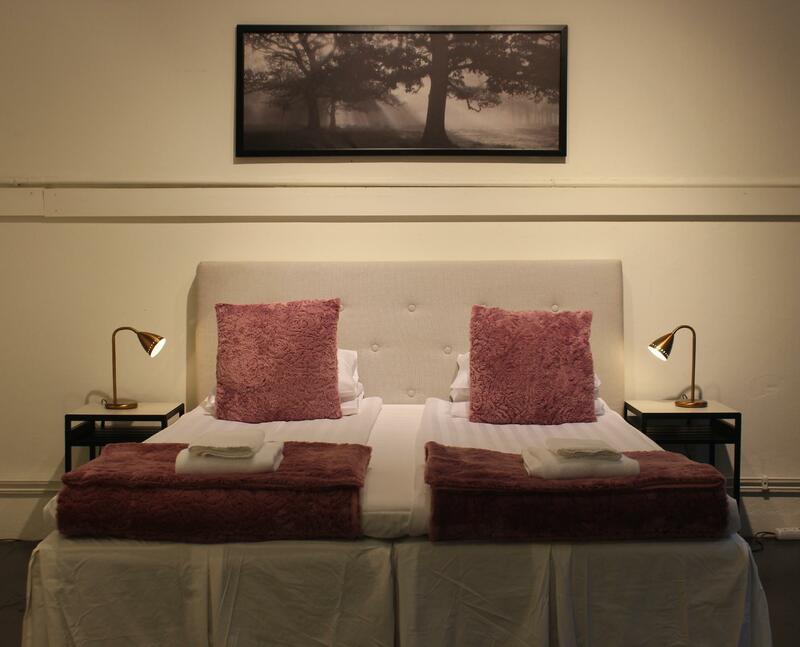 The ambiance of Unique Hotel is reflected in every guestroom. 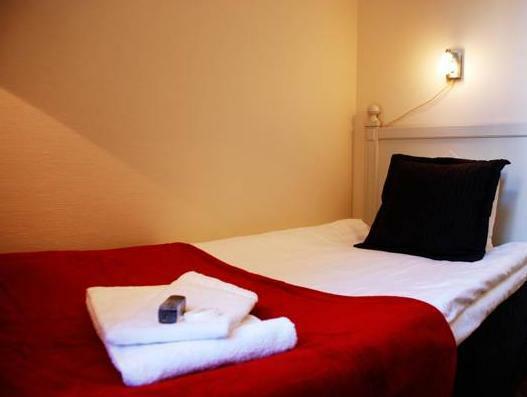 complimentary tea, closet, towels, wooden/parqueted flooring, clothes rack are just some of the facilities that can be found throughout the property. The property's host of recreational offerings ensures you have plenty to do during your stay. 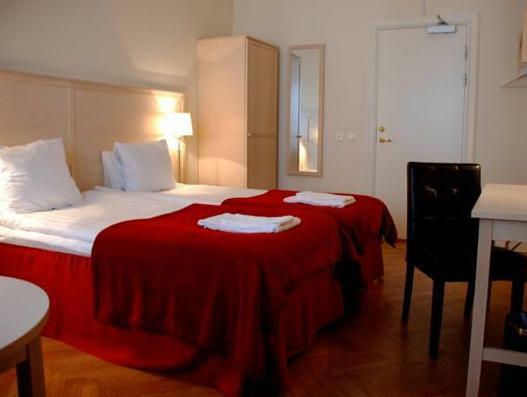 Superb facilities and an excellent location make Unique Hotel the perfect base from which to enjoy your stay in Stockholm. 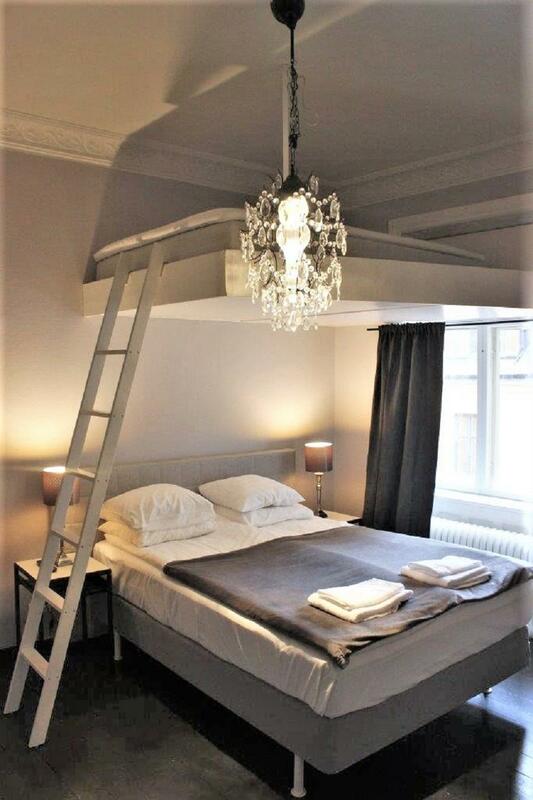 Comfortable room and big enough for four persons. Somthing happened with our Agoda booking that was not passed on to the hotel. 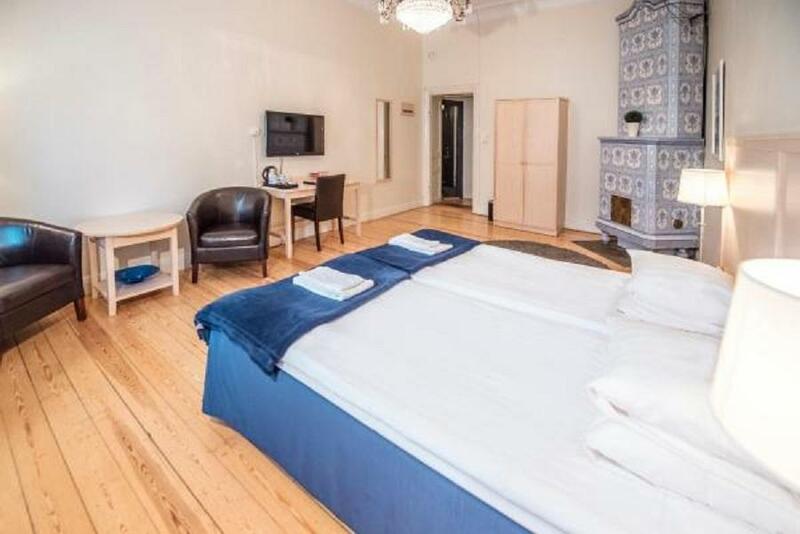 Instead they had received a booking from booking.com for only three people (we had booked and payed for four, I also had the confimration email from agoda). The staff fixed this without any discussions and some hour later we received the room that we needed. Good job! Good breakfast!